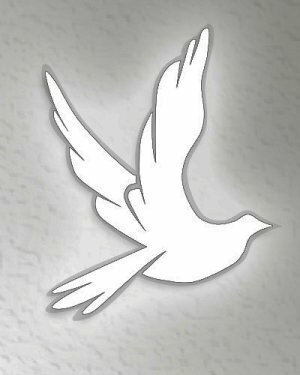 Jimmy Francis Collins, 73, of 2332 Swan Creek Road, Jonesville, NC, passed away Wednesday, August 8, 2018 at Wake Forest Baptist Health in Winston-Salem, NC. He was born November 17, 1944 in Mullins, SC to the late Conway and Annie Lewis Collins. He is survived by his wife Gayle Cashion of the home. The family will conduct a memorial service at a later date.